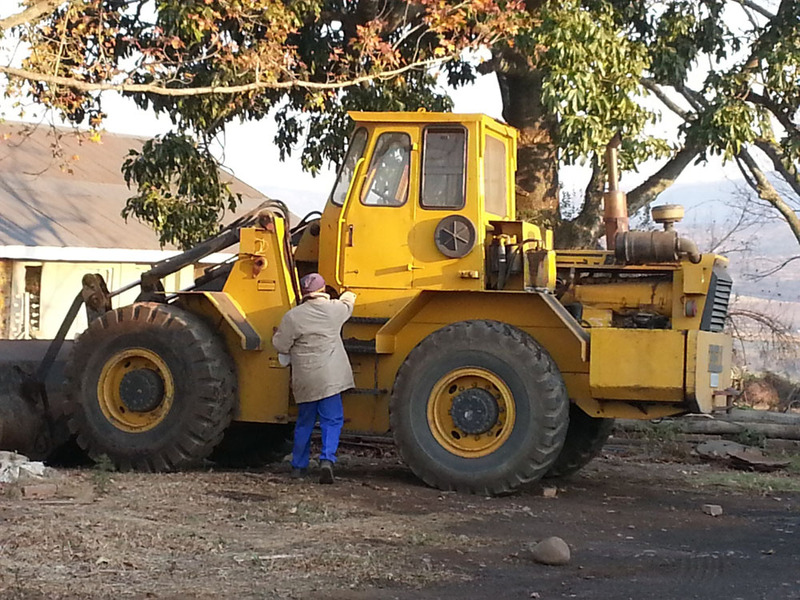 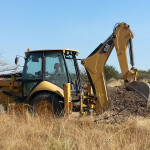 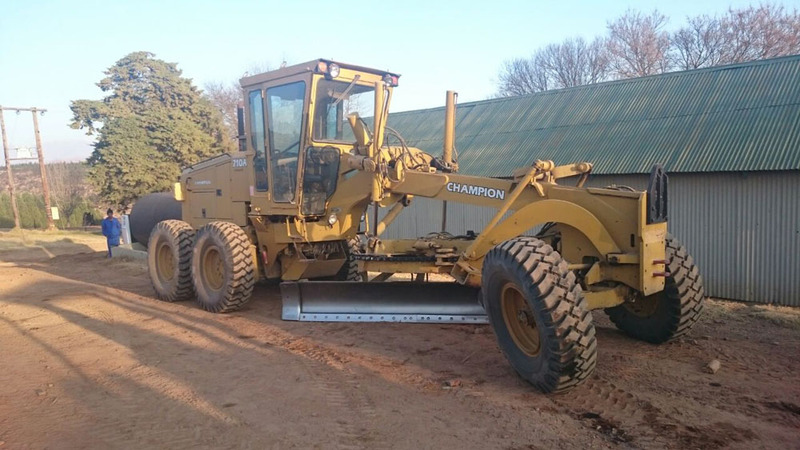 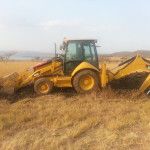 From a humble beginning with just one CAT D4D Dozer in 1979 doing contract work for neighbours and companies like Mondi, the company has grown to the size it is today. 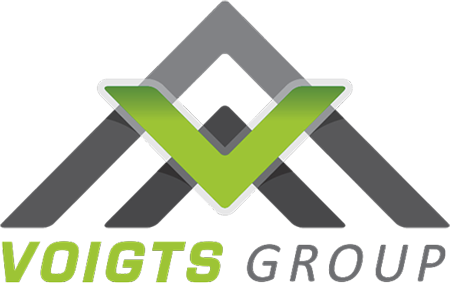 Placing emphasis on customer satisfaction the company is situated at “Mount Verde” in Hilton. 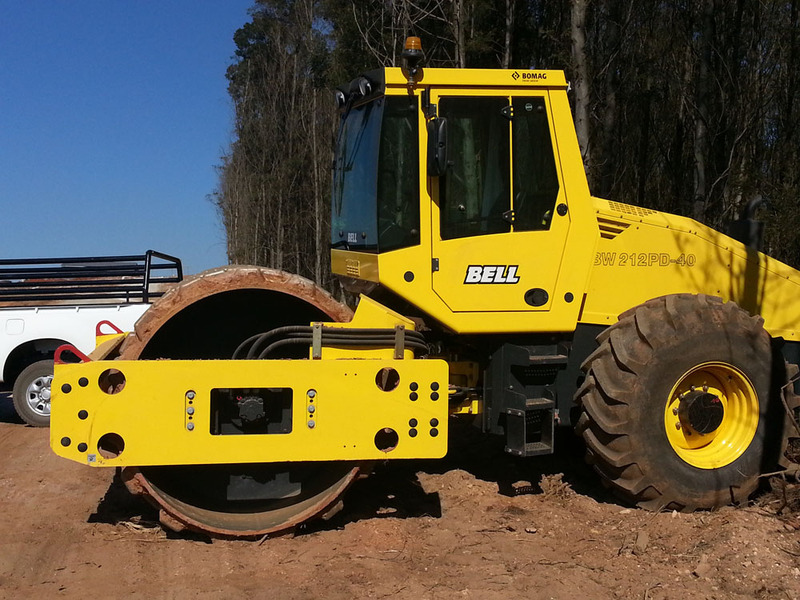 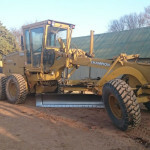 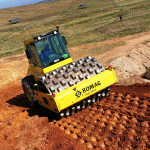 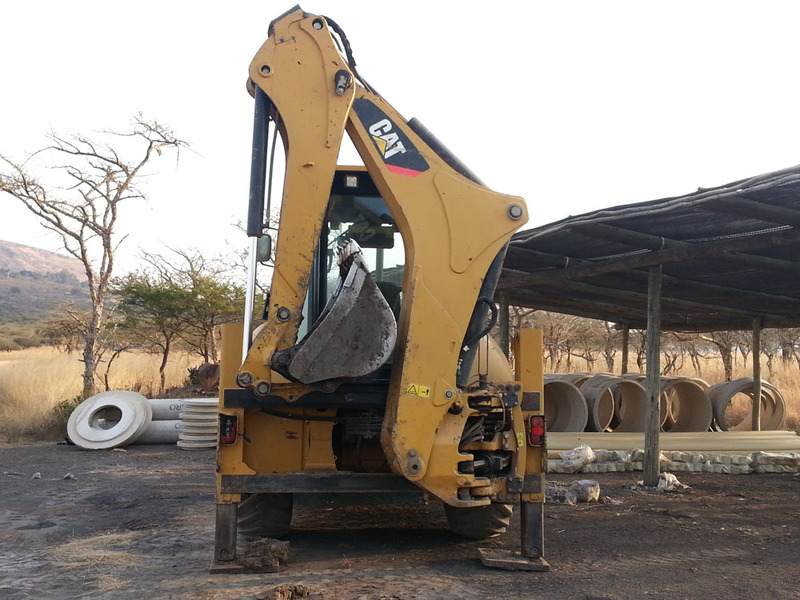 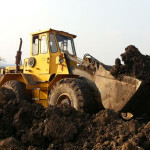 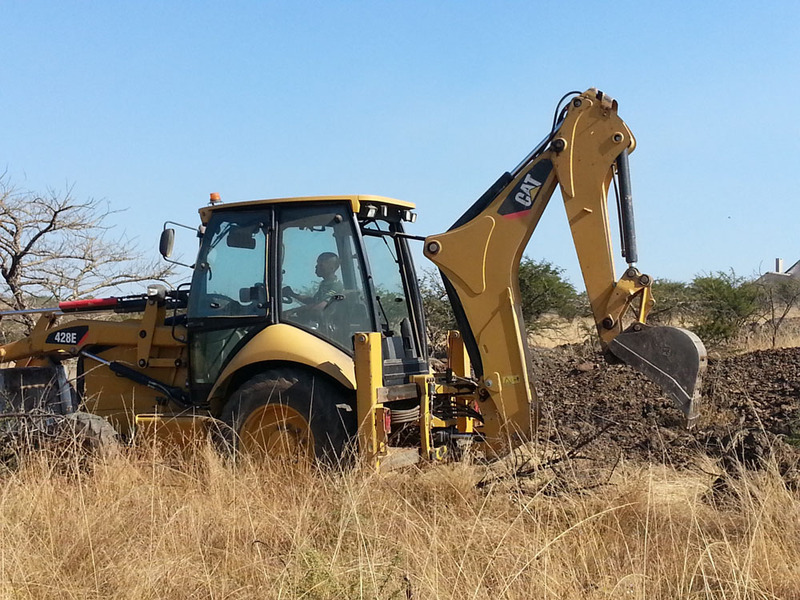 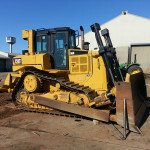 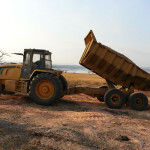 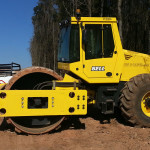 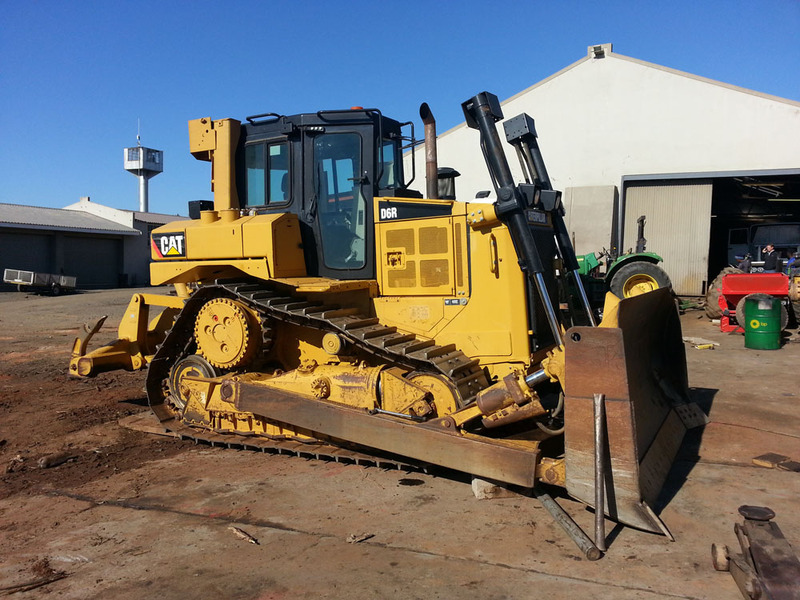 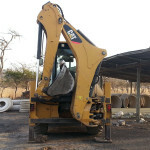 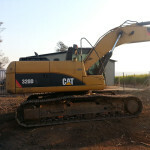 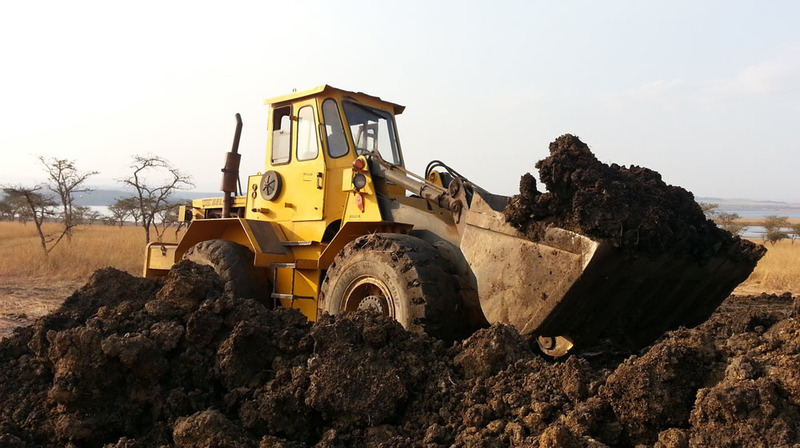 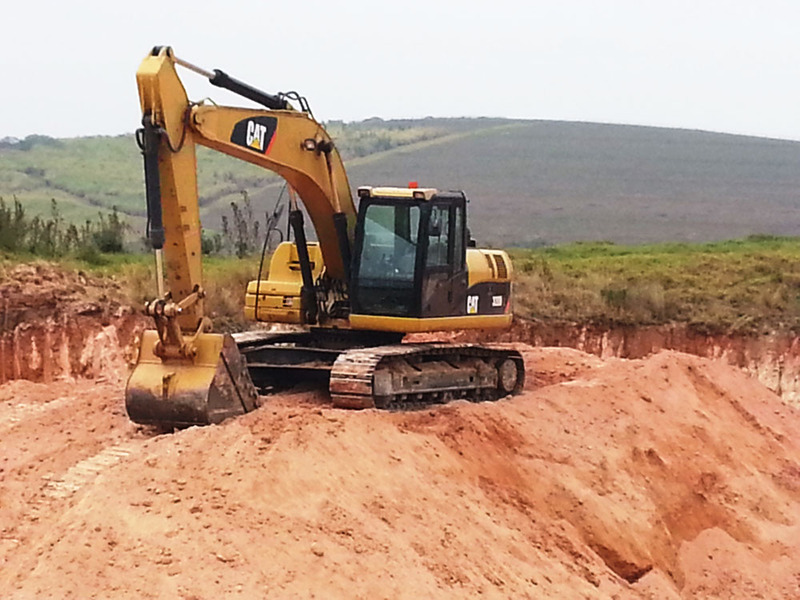 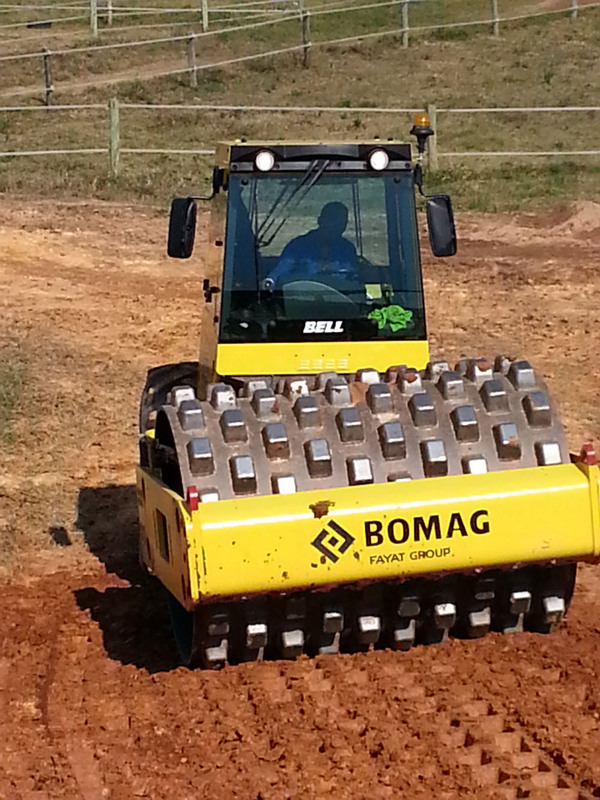 Specializing in earthmoving, shaping and compacting of platform, trench digging and much more. 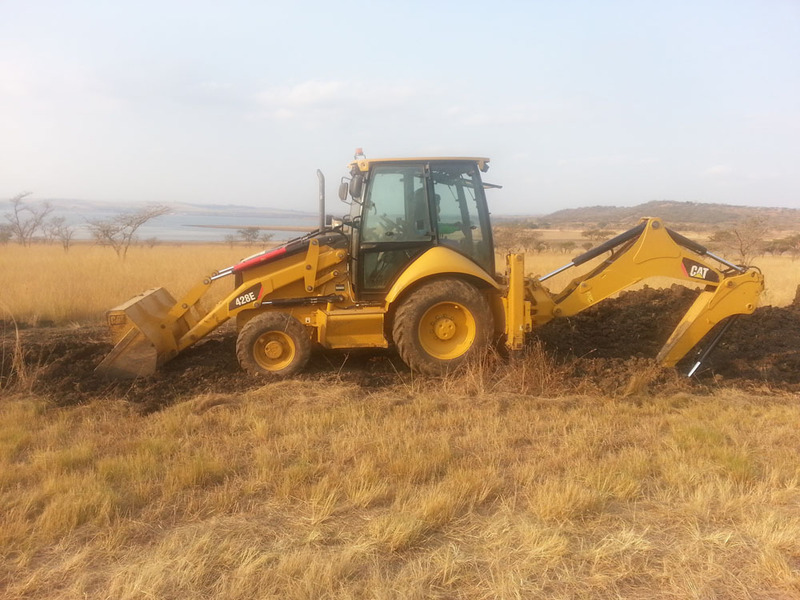 You name it we will do it. 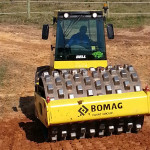 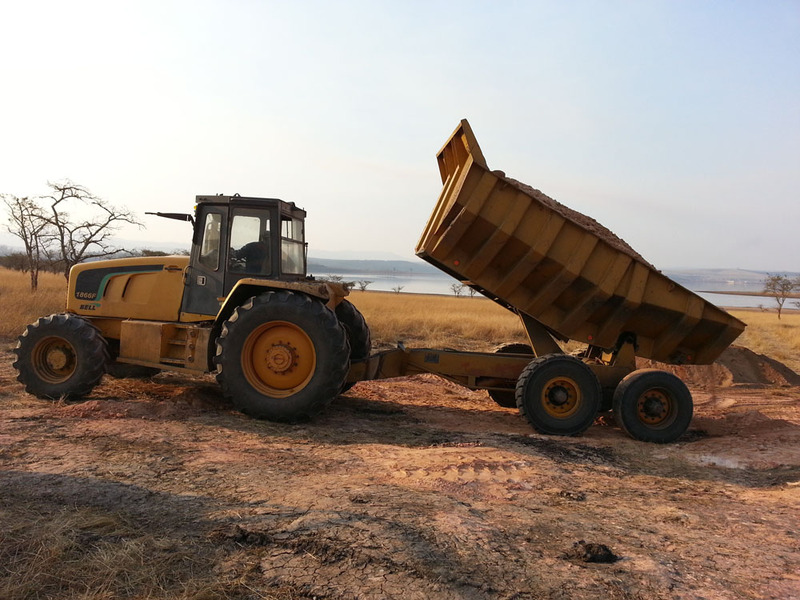 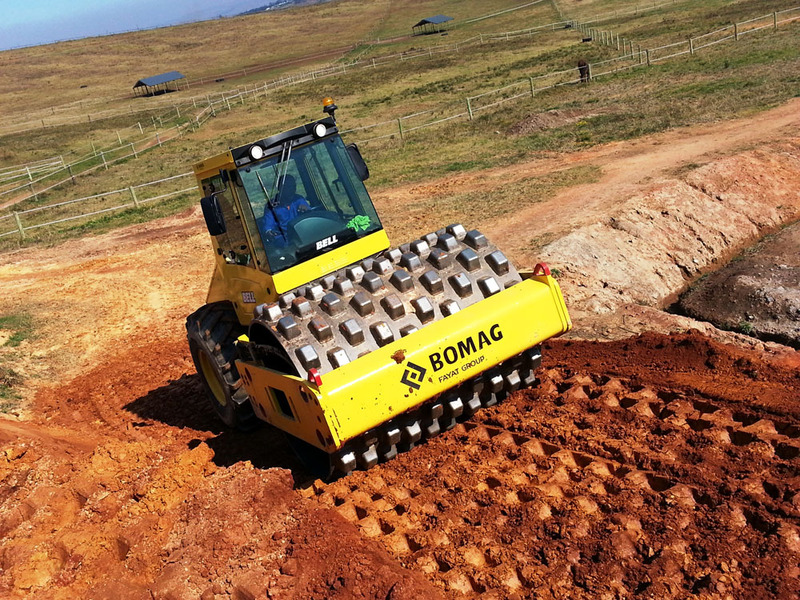 The company Voigt’s Plant Hire (Pty) Ltd is owned by Ralph and Andre Voigts who between them have extensive farming, civil and development experience and oversee operations on a daily basis. 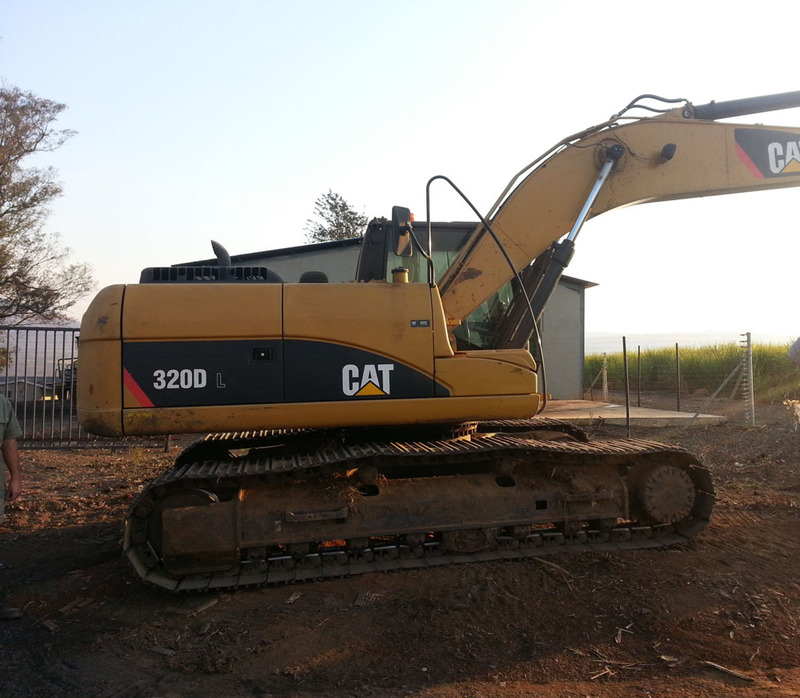 The company premises are located at Mount Verde in Hilton just 10 minutes’ drive from Pietermaritzburg and Howick. 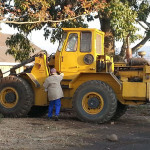 It is important to note that while the premises have limited visibility they are located in the heart of a rapidly developing residential hub and therefore are ideally positioned to service a significant sector of the target market. 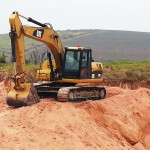 The premises are also surrounded by agricultural land, particularly smallholdings, which, also constitute sizeable sectors of the target markets. 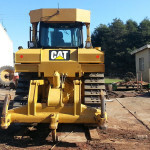 The yard has an on-site workshop, fully equipped and operated by three qualified diesel mechanics and together with the proximity to Pietermaritzburg, this bodes well in minimising any downtime due to mechanical failure as mechanical expertise and spares availability are at an optimal level, and our policy of preventative maintenance can also be effectively executed in this environment. 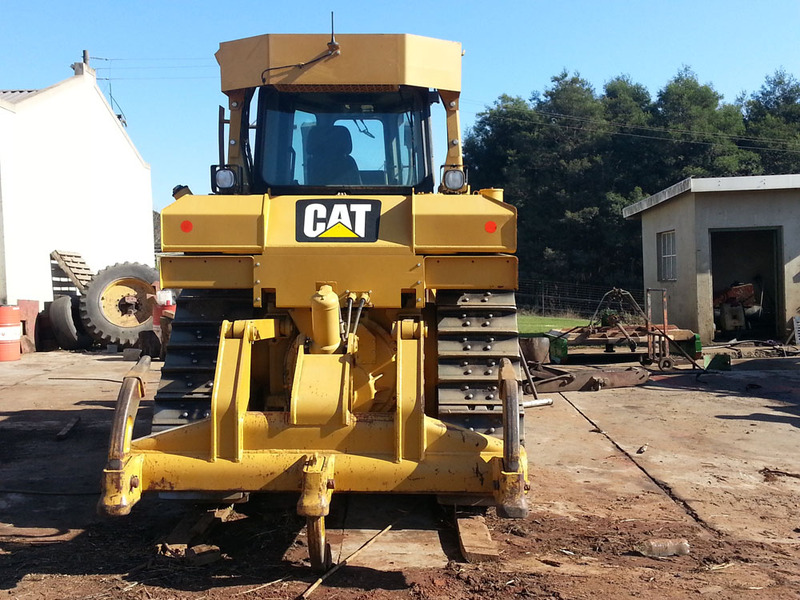 provisioned to provide mechanical backup, both in-field and in a fully equipped and staffed workshop.